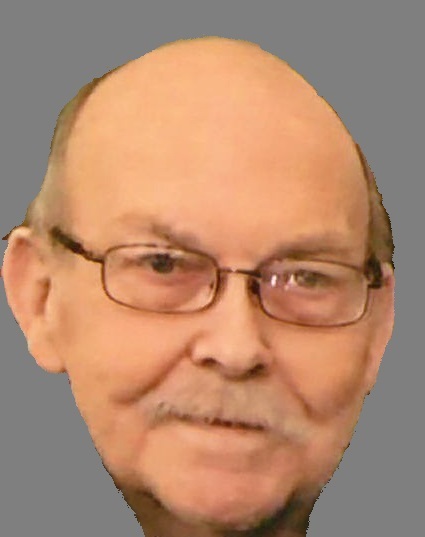 Samuel D. Penhorwood, age 73, of West Mansfield, Ohio passed away at 6:30 A.M. Saturday, March 23, 2019 at the Monarch Skilled Nursing & Rehab in Marysville, Ohio. He was born in Kenton, Ohio September 17, 1945, to the late Clarence Samuel and Ruth Evelyn (Stalder) Penhorwood. On June 4, 1966, he married Sandra Harshfield and she survives. He is also survived by his two sons, Todd Penhorwood and Kirt Penhorwood; five grandchildren, Gage, Chelsea, Garrett, Nathan and Dylan; along with one great grandchild on the way; three sisters, Jane Kavanagh, Susan (Neil) Jarvis and Bonnie (Rick) Kennedy; two brothers, Randy (Donna) Penhorwood and Mark (Terri) Penhorwood and many numerous nieces and nephews. Samuel was a retired Pastor after serving the Mount Pleasant, Ridgeway, and Russells Point Church of God. He sang with the Kings Harvest Singers. Samuel enjoyed riding his motorcycle, playing guitar, golfing and shooting. He also enjoyed watching airplanes fly above his house. His brother, Rev. Randy Penhorwood of Roseville, Michigan will officiate a memorial service at 2:00 P.M. Sunday, March 31, 2019 at the Goshen Friends Church in Zanesfield, Ohio. Military rites will be provided by the Logan County Veterans Honor Guard. The staff of the Eichholtz Daring & Sanford Funeral Home and Cremation Center in Bellefontaine assisted the family with the arrangements.